Movember 2010: a mo-mentous month! Last month proved to be a mo-mentous one at Club Website HQ as our fantastic team of volunteers raised £3,400 for men's health charities as part of Movember. Men all over the world spent the 30 days of Movember - the month formerly known as November - cultivating moustaches to raise funds and awareness for men's health. 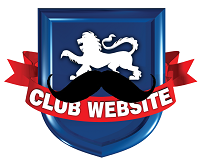 This year Club Website were amongst them, so we'd like to say a massive THANK YOU to everyone who supported our Movember effort, particularly our "Mo Bros" from around the country. 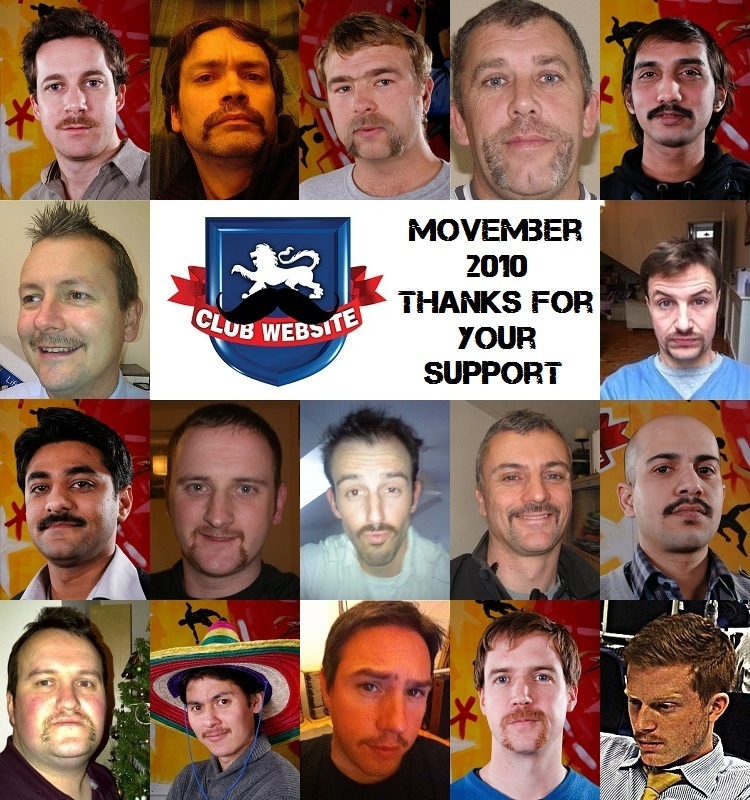 The guys here at Club Website HQ were joined by a bunch of fine gentlemen willing to donate their top lip to raise a few quid for a worthy cause, helping us form a 20-strong team to take on the challenge. We hope you all enjoyed it as much as we did and, whilst you may have faced a spot of ridicule from friends or colleagues, to raise £3,400 is a fantastic achievement and one that we wouldn't have accomplished without you. Whilst the moustaches form an integral - and some would say stylish - part of Movember, the most important part is the money raised, so we'd also like to express our thanks to everyone out there who donated to the team or one of its members. All money raised goes to The Prostate Cancer Charity (TPCC) and Everyman, the men’s health campaign from the Institute of Cancer Research. Prostate cancer is the most common cancer in men, with one man dying from the disease every hour in the UK, so every single penny raised is going to a fantastic cause. So thanks again to our intrepid team and here's looking forward to Movember 2011. We hope you'll join us for another me-mo-rable month! Until then... it's been e-mo-tional! To check out more pictures of the fine moustaches on display, or if you'd still like to make a donation, please visit our Movember website.